Fiber Flux: Holiday CAL 2017 Color Palette Inspiration! 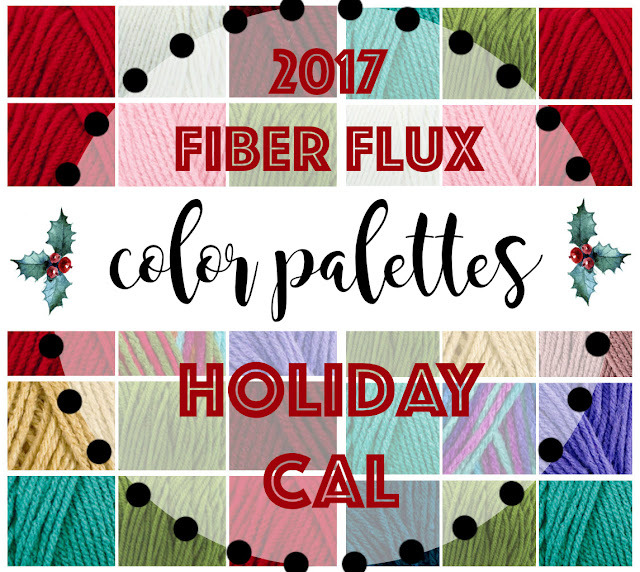 Holiday CAL 2017 Color Palette Inspiration! Good morning crocheters! 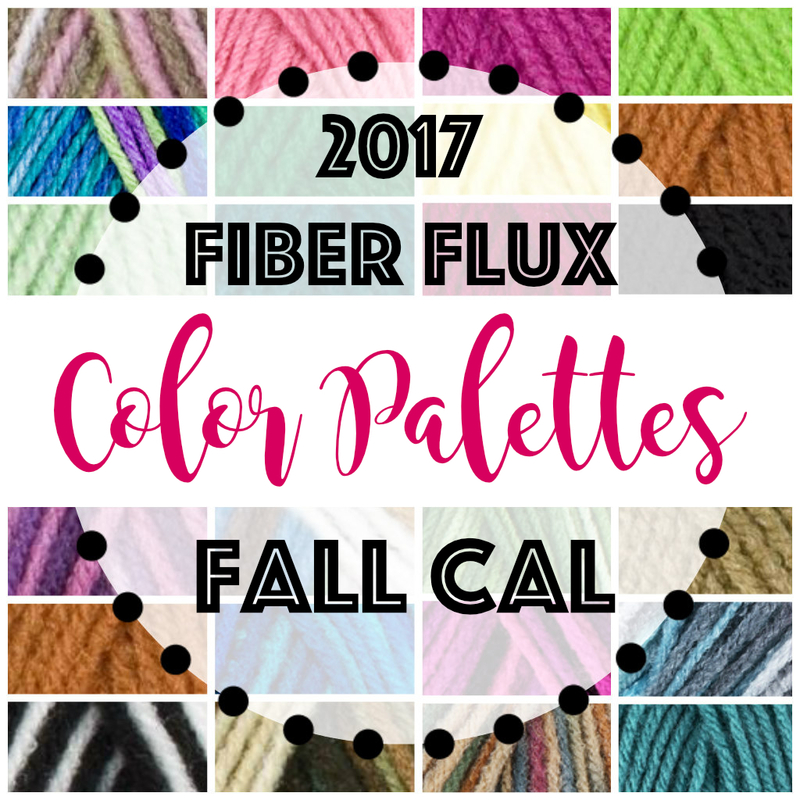 As we are gearing up for the Fall CAL (in case you missed yesterday's post, here's week 1, intro and supplies), I created this post to give you some ideas and inspiration for your project! We've done this in past crochet alongs, so I thought it would be fun to do it once again! Lots of you have been sharing your color choices and others have been asking about additional colors to be used...I though it would be lots of fun to put some additional palettes together. Here are twelve 3-color combinations. Pick and choose what you like, or use them as a springboard for your own inspirations! Which one is your favorite? Hop over to Red Heart to shop this yarn! All of the yarn shown below is Red Heart With Love, for those of you who can't get this yarn in their country, Red Heart With Love is an Aran weight yarn that recommends a 6.5 mm "K" crochet hook. Stick with those guidelines and you'll be fine! Please note: Not all colors are available everywhere. Check out my color ideas below! Which is your favorite? *This is the color scheme I'm using for the tutorials! Also we have a special group for us on Ravelry, the "Fiber Flux CAL Group" There is a welcome area, so please hop on and introduce yourself. You can get info, ask questions, help each other, see what everyone is doing, and show off your work too! Click HERE to visit and join the group! I can't wait to see which color YOU choose...please share those pictures and above all enjoy, take some time to relax with your hook, and have fun! Visit the Fiber Flux Yarn Shop...lovely yarn & great prices!